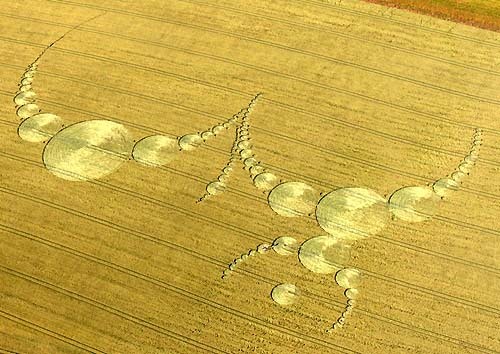 Crop Circle in East Field discovered July 7, 2007. Cameras were rolling all night long. CCRF would like to thank CosmicWakening for the production of this video. CCRF has made a $25 donation to CosmicWakening to show our appreciation for their valuable work.